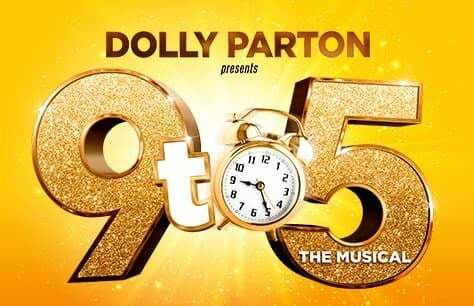 Dolly Parton's 9 to 5 works its way to London starring Louise Redknapp! Pour yourself a cup of ambition, and head on down to Dolly Parton’s rollicking West End musical! 9 to 5 the musical is clocking in to the West End- with a strictly limited season at the Savoy Theatre! Children under 5 will not be admitted. Recommended for ages 12 and above. Recommended for ages 12 and above. This production contains comic sexual references, light drug use and the occasional curse word. Dolly Parton will not be appearing in this production. A really excellent production but a very expensive night out. We were in the grand circle and had to strain to see activity at the front of the stage. We couldn’t afford the more expensive seats. They say the theatre should be accessible to all but it’s not really!